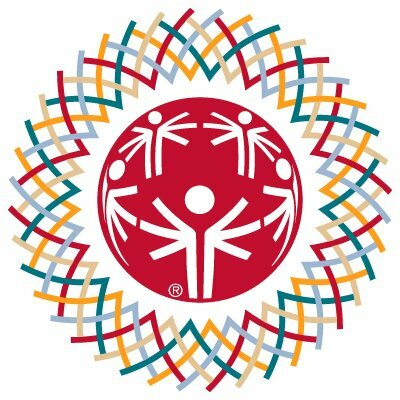 India returned with 368 medals, including 85 gold, at the Special Olympics World Summer Games, held at Abu Dhabi, UAE which concluded today. The Indian team of 284 athletes also clinched 154 silver and 129 bronze medals in its highly successful campaign at the prestigious event. Indian powerlifters bagged the maximum number of medals 20 gold, 33 silver and 43 bronze. Roller Skating earned India 49 medals 13 gold, 20 silver and 16 bronze. In cycling, the Indians won 11 gold, 14 silver and 20 bronze to total 45 medals, while the country’s track and field athletes returned with 39 medals 5 gold, 24 silver and 10 bronze.